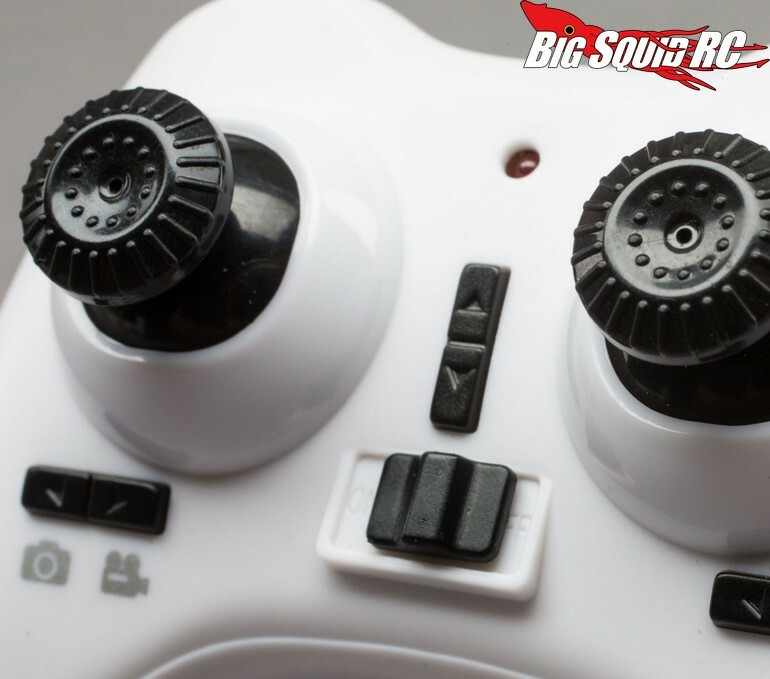 HobbyZone Rezo RTF Ultra Small Camera Quad « Big Squid RC – RC Car and Truck News, Reviews, Videos, and More! 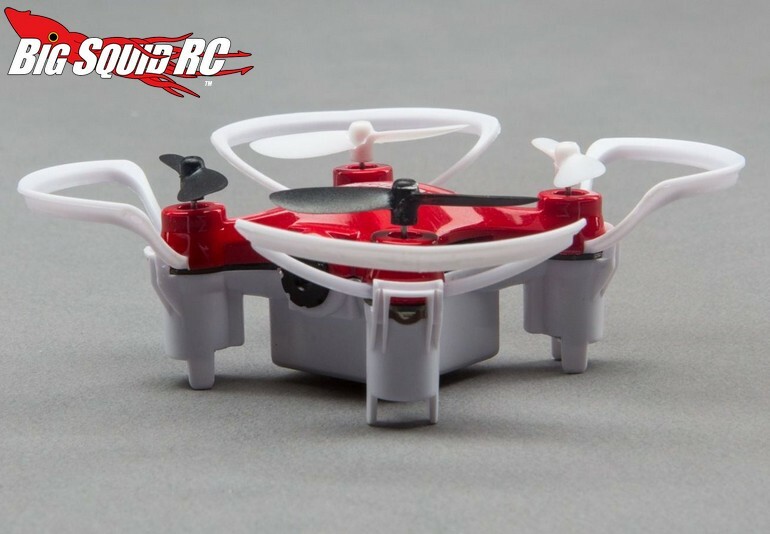 Coming soon from HobbyZone is the Rezo Ultra Small Camera Quad. 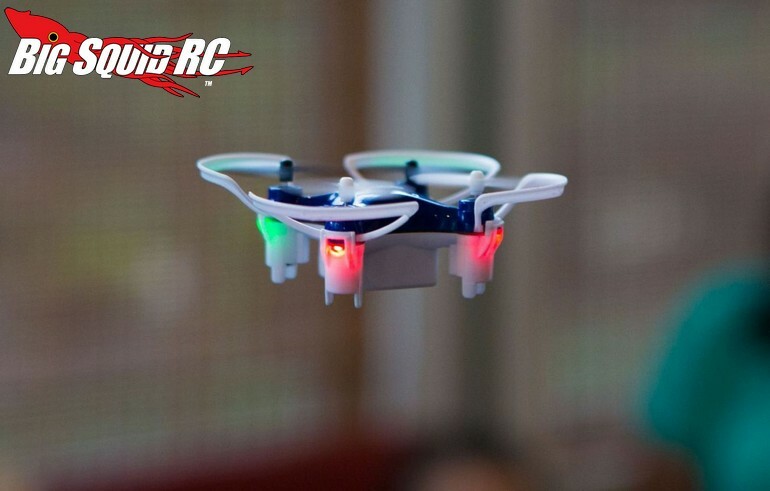 Just like the name states, the Rezo is extra small, allowing it to easily be flown indoors. 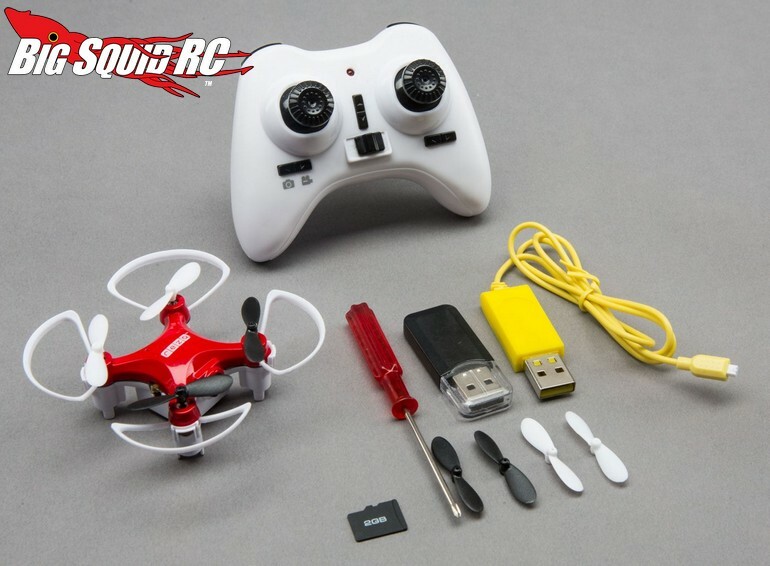 It also comes loaded with a camera, making it easy to get a feel for shooting video and pictures from an entry level drone. The Rezo is expected to start shipping in late October with a street price of $34 and a part number of #HBZ9200. 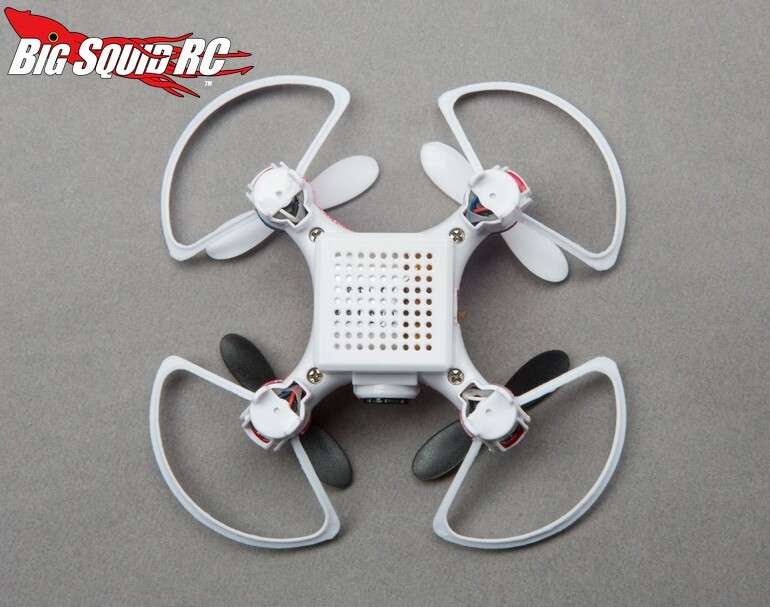 You can hit up This Link for more details or you can Click Here for more HobbyZone news on BigSquidRC.